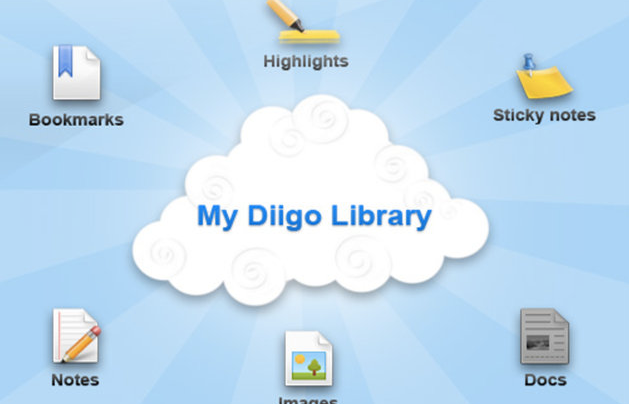 Know a variety of tools that store all my learning. Understand the importance of modeling and teaching students how to find, store, organize, access, and share their information. Do – Organize and find files on my computer and evaluate various curation tools. For your computer, be sure to add the Flip It bookmarklet on your bookmark line. Great annotation tools and easy for citation. Click here for easy educator setup steps. 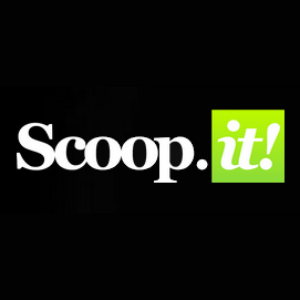 Click above for free educator account information. 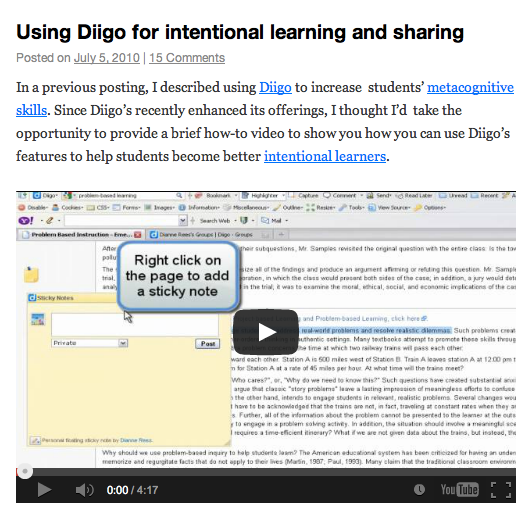 Click below for a great blog with video for using Diigo with students.